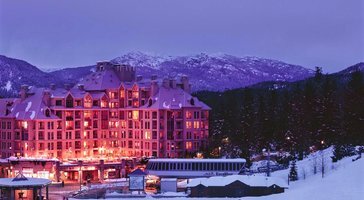 From great dining and spa resorts to boundless outdoor activities, Whistler is a destination that continues to excite and entertain visitors year after year. 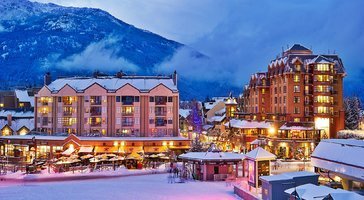 This Canadian ski resort town is most popular during the winter months, but Whistler also attracts decent crowds of nature lovers during the beautiful warm summer months. 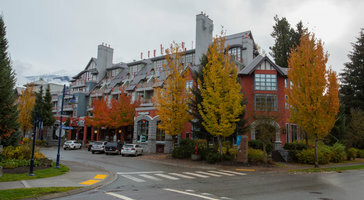 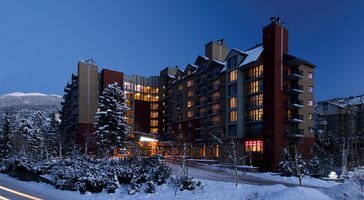 No matter when you choose to visit this picturesque British Columbia hotspot, you should work with Vacatia to book your stay at one of the best Whistler resorts available. 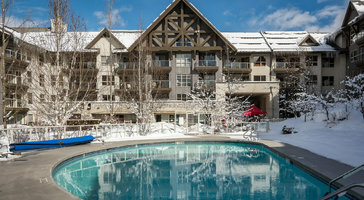 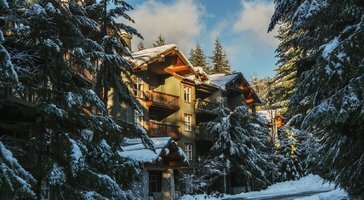 There are plenty of Whistler accommodations to choose from when planning your upcoming mountain getaway, and Vacatia can help you quickly narrow down the search results so that you can find the perfect rental for your trip. 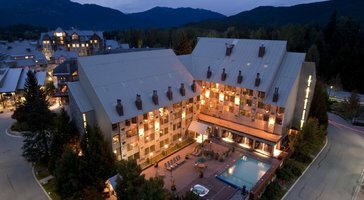 Whether you are traveling with just your significant other or with your family of five, Vacatia can find you a spacious, comfortable rental property that will meet your needs. 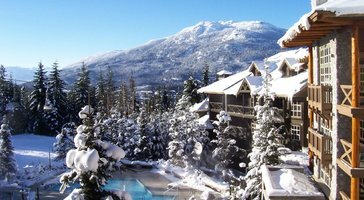 Located in the beautiful mountains of British Columbia, Whistler is a destination that every nature lover should visit at least once. 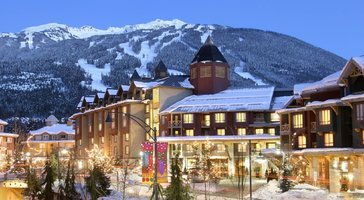 During the colder months, Whistler transforms into a winter wonderland that boasts some of the best skiing in North America. 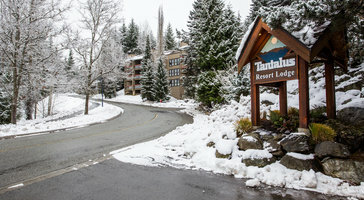 During the warmer months, the snow thaws and unveils beautiful hiking and mountain biking trails. 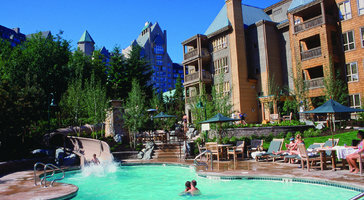 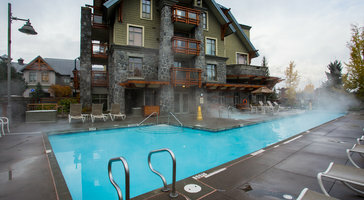 So no matter what Whistler has in store for you, you should elevate the quality of your vacation by booking your accommodations through Vacatia. 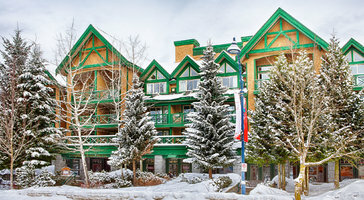 When you stay at a Vacatia rental property, you will feel right at home in this mountain town. 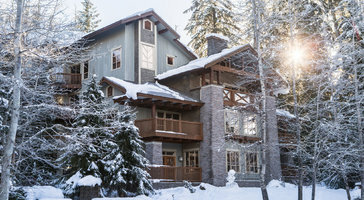 Unlike a standard hotel room, a Vacatia rental property features added living spaces, like a fully equipped kitchen, in addition to the desired services of a resort. 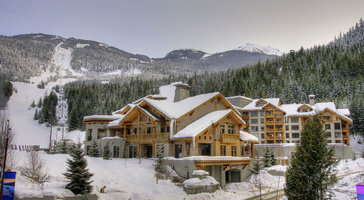 You could experience the comfort of home as well as the luxury of vacation when you book your stay at one of the best Whistler vacation rentals through Vacatia. 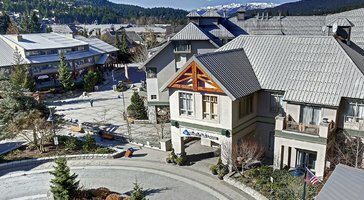 Any frequent traveler knows that your vacation accommodations can significantly impact the overall quality of your trip, so don't take any chances - rely on Vacatia to book a spacious, comfortable "resort residence" in beautiful Whistler. 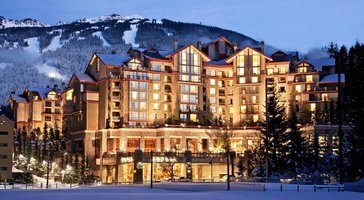 Whistler is located just north of Vancouver, British Columbia, and this resort town boasts some of the most enviable skiing in North America. 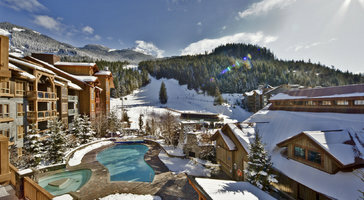 Whistler Resort comprises two mountains, Whistler and Blackcomb, both of which have an abundance of runs and an advanced lift system that will impress skiers of all levels. 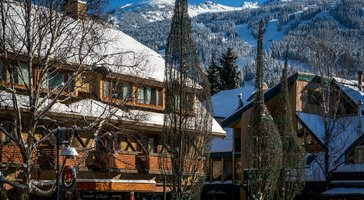 While Whistler is a great destination for novice skiers, it's also a prime destination for advanced skiers thanks to its long vertical drops and exciting slopes. 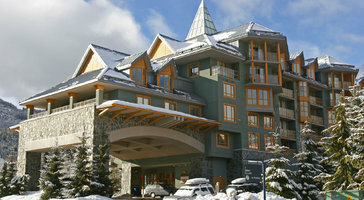 Of course, skiing isn't all that Whistler has to offer. 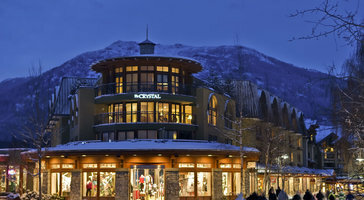 This alpine town features a charming village where you can indulge in great dining, shopping, and spa treatments. 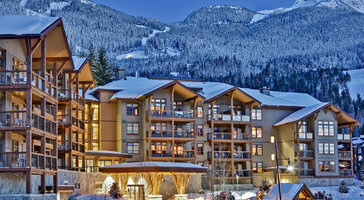 Whether you're looking to experience Whistler's nightlife or to pamper yourself at one of the many spas, you should work with Vacatia to book your stay at one of the very best vacation rentals in the area. 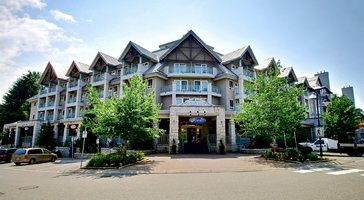 Once you have a great home away from home in the majestic mountains of British Columbia, you can focus on enjoying all that Whistler has to offer.